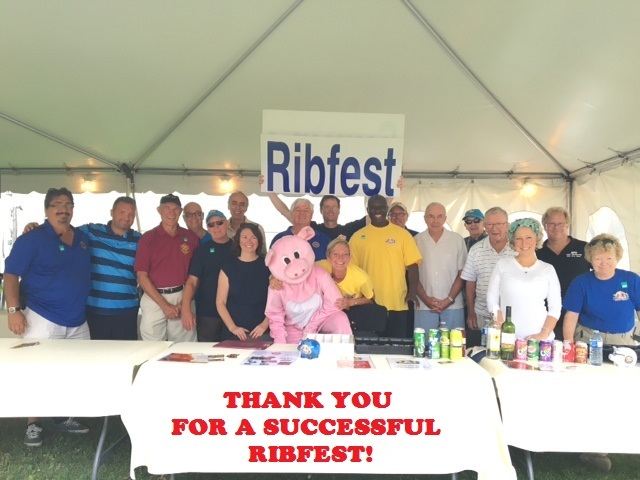 On behalf of the Rotary Club of Oshawa, THANK YOU for another successful Oshawa Ribfest! A big thank you to our sponsors and to the City of Oshawa for their ongoing support! The works and parks employees, forestry employees were paramount to our success and getting us back up and running on Saturday! Thank you to our patrons for your cooperation and understanding when the park had to be evacuated and thank you for retuning! Plans are already underway for 2017! Cheers!